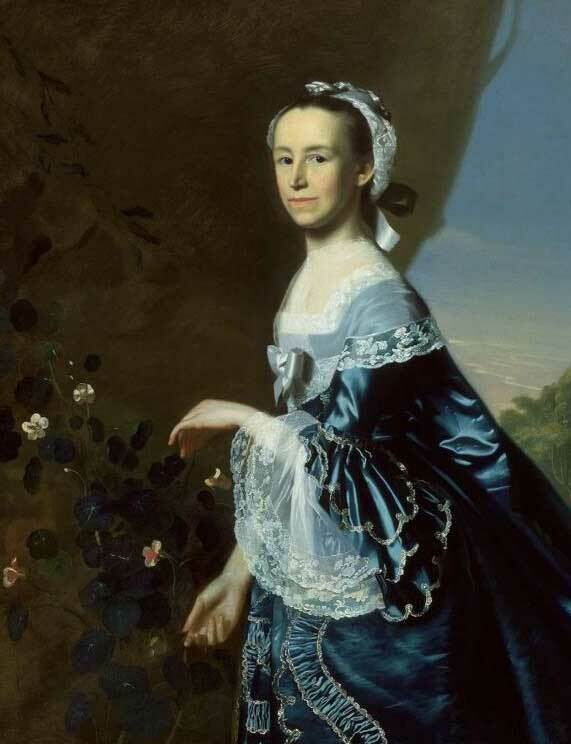 Warren, Mercy Otis (1728-1814) Poet, Playwright, and Historian: Warren was born into a leading patriot family; her brother was the pamphleteer James Otis, and her cousin was Abigail Adams, wife of patriot leader John Adams. She emerged as a literary talent in the late colonial period, with plays such as The Adulateur of 1773 and The Group of 1775. Although she wrote poetry and essays on patriotic and other subjects, her magnum opus was the History of the Rise, Progress, and Termination of the American Revolution, published in 1805. She wrote this three-volume tome out of concern that the post-Revolution generation was forgetting the ideals of the revolution in its voracious desire to obtain wealth. Although Warren was much more publically active than most women of her time, none of her writings dealt with issues of women's rights. She seemed to adopt the attitude that men were and ought to be the major players in history, but that women could affect events indirectly through their influence on husbands, fathers, and other male relations.